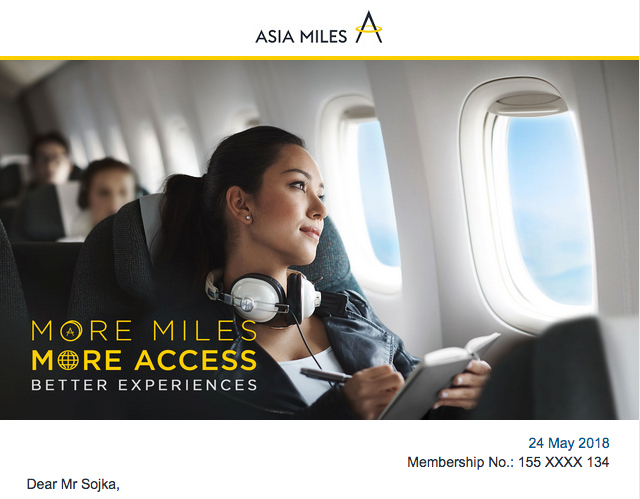 Asia Miles has been sending out emails to their members announcing changes to Asia Miles program. Changes are happening on both the earning and redeeming sides. Overall they aren't crazy terrible changes for us Canadians although one could ultimately look at this as a devaluation since some of the most aspirational awards that some Asia Miles members look forward to are becoming more expensive. All of these changes will take place on June 22. 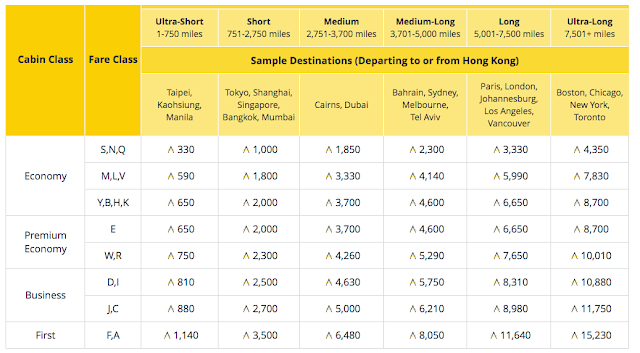 This new mileage earning format is only applicable to Cathay Pacific and Cathay Dragon flights. All flights on partner airlines will continue to earn miles based on actual distance and fare class. 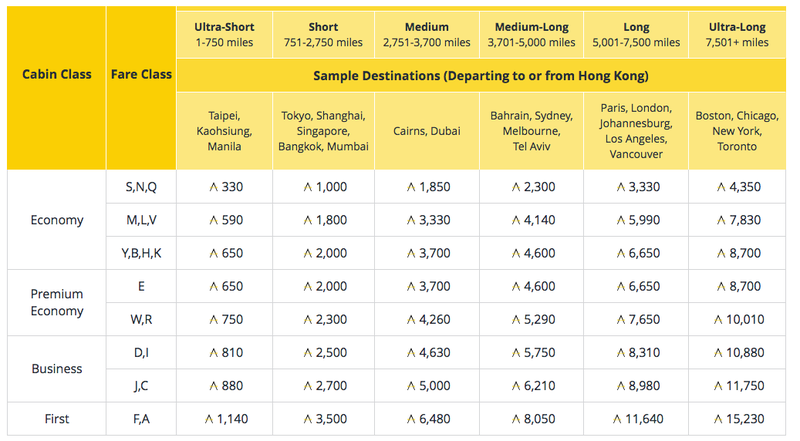 As you can see in most cases (4 of 6) you'll earn more Asia Miles now. But of course you have to also look at redemption to complete the equation! Cathay Pacific will now be in the league of most other airlines and price tickets based on one way awards and these will be 50% of the round trip cost. We saw Aeroplan do this a few years back and it has proved to be very popular so we could only expect the same for Asia Miles. Cathay is being honest in that they state economy class redemptions will be the same or cheaper with this update however premium cabin redemptions, especially on long haul flights will become more expensive. This isn't very good news for those looking at this route! While economy stays the same all other classes have gone up in price and some are significant like the near 25% increase for a round trip flight in First Class. Only good news here is for those flying on Economy Class award tickets - all others see pretty big increases again. Cathay does say they will increase award availability with the new charts by 20% but what they don't tell us is where that 20% will fit - will it be in their standard charts or their more expensive Choice or Tailored award charts that already provide more availability? I don't know of too many people who have been using their Asia Miles for the long haul routes out of Canada but there are quite of few of you who have been using them for the YVR-JFK route and thankfully that route isn't affected terribly.